Quite a day. 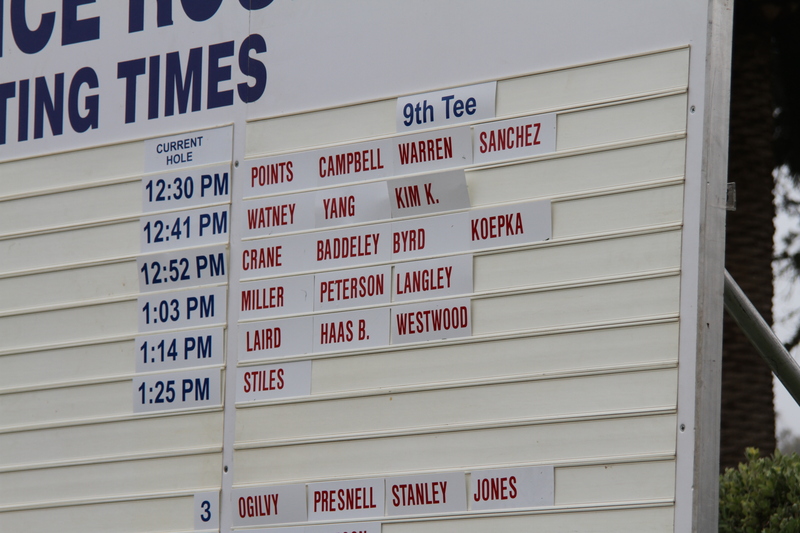 I teed off with Yang and Watney at 12:41, played 18, then came home to watch Matty Cain pitch a perfect game. I’m exhausted! Mom told me there’d be days like this. Wait, mom never said any such thing! Today was a GREAT, completely unusual day to be savored and remembered… even if I really didn’t play in the US Open. I just walked around the beautiful golf course, taking photos of the players, until my camera was like an anvil and I couldn’t take one more step.